Fortunately not paradise itself, but the homestead whose road sign illustrated our love for the land! 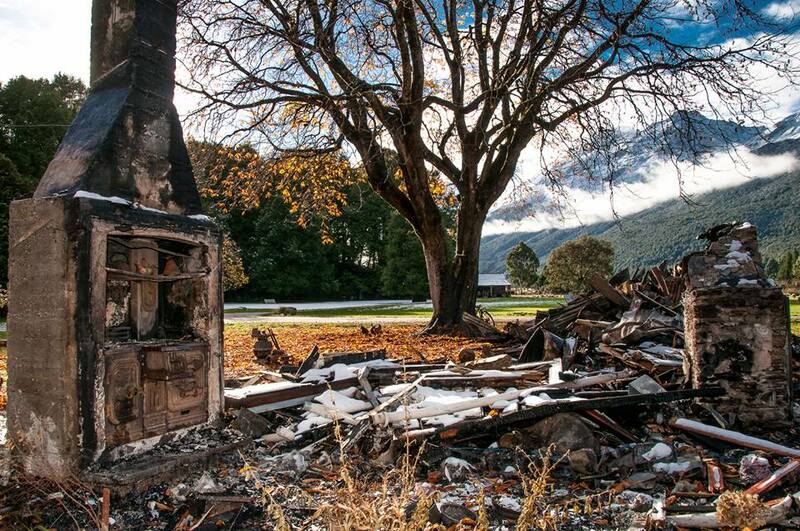 With sadness we heard about the news that the historical Paradise homestead near Glenorchy had burned down a few months ago. But, the silver lining of the cloud of smoke is that a lot of friends have rallied to save the business and rebuild the homestead. To support the enormous task a Facebook page and a web site have been set up where one can register and donate to the cause. 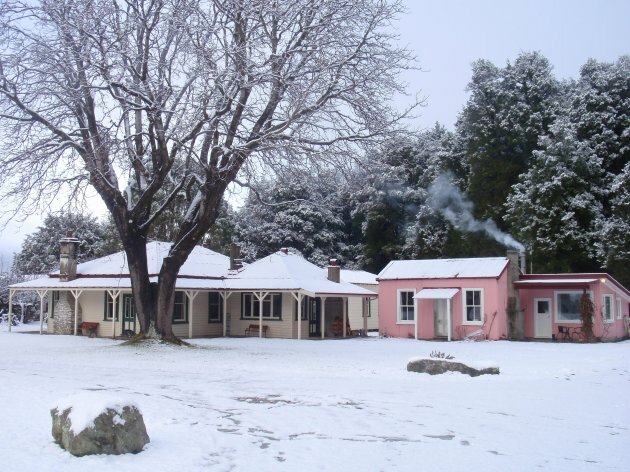 Since “Paradise Charitable Trust exists to preserve and enhance the unique features of Paradise for the enjoyment and benefit of all visitors, with particular attention to the needs and expectations of families and children” it is important to cover the loss of income while it’s being rebuilt. A lot of people living in and visiting New Zealand will agree with us at Sidetracks that it truly is paradise. When Sidetracks decided to use the sign post as a logo we wanted to express and share our love for our adopted home country. And tempt others to experience the wonders first hand and awaken their passion for this wonderful country. 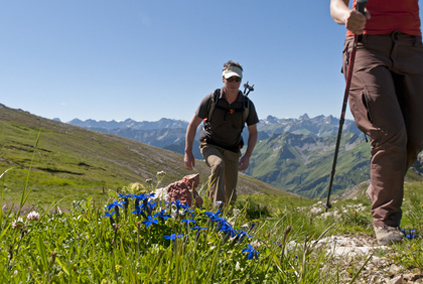 Not just for overseas visitors who – once they caught the NZ bug- have to come back for more. Each time discovering new sights and meeting new people. And catching up with old friends too, as quite often our tour participants become good friends. But for New Zealanders as well, who are interested in taking a closer look at their home country from a passionate travellers’ point of view. In this spirit, to old and new friends, let’s meet up in paradise!